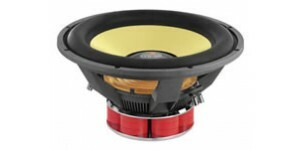 The Ti-series subwoofers have the perfect fusion of advanced acoustic design and state of the art technology: That’s the new Ti3 Phoenix Gold subwoofers. venting for 30% better heat dissipation over previous models. 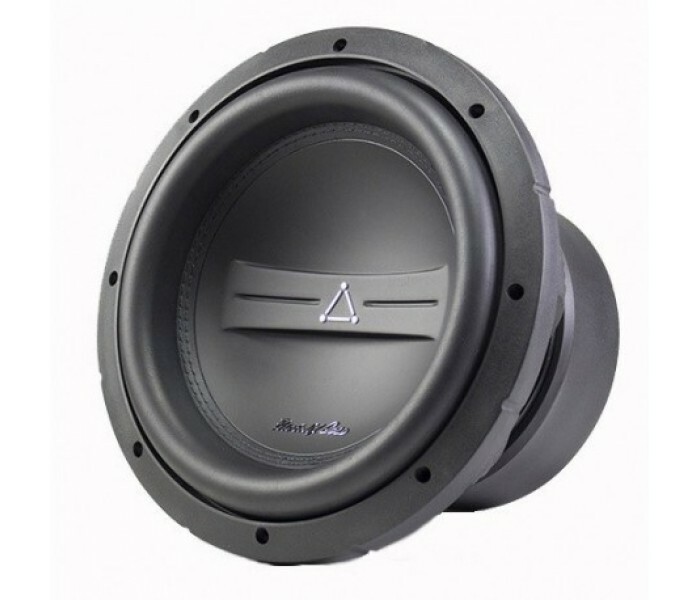 and the subs are optimized for both sealed or vented enclosures to produce accurate sound quality and massive SPL performance. 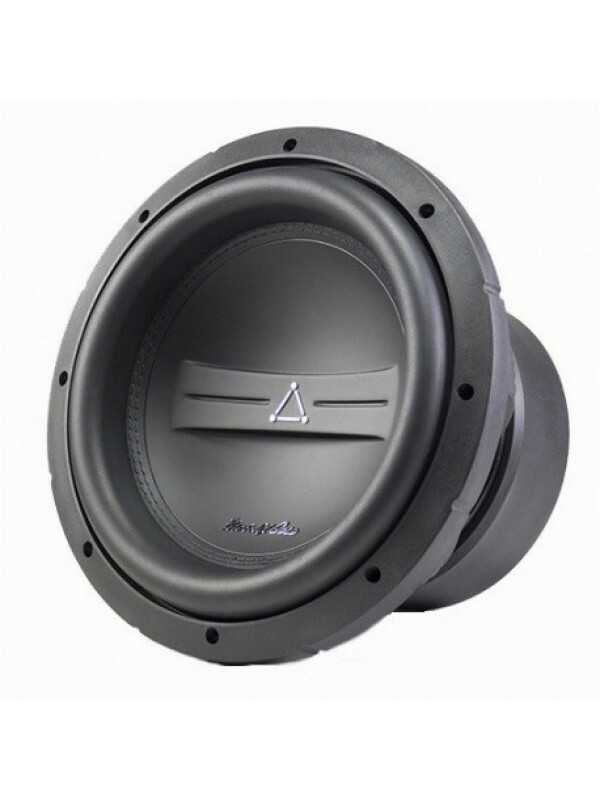 They are rated at 2,000w RMS using the industry standard CEA-2031 specification and available in dual 4 Ohm and dual 2 Ohm configurations. 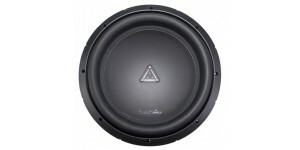 60mm of Peak to Peak Excursion 1200W RMS Power Han..
he Ti-series subwoofers have the perfect fusion .. 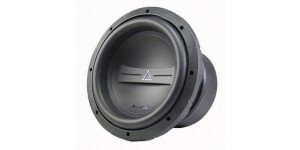 The Ti-series subwoofers have the perfect fusion of advanced.. 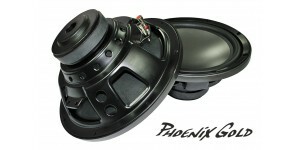 The Phoenix Gold Z series subwoofers have high efficiency an..
15" (400mm) K2 POWER SUBWOOFER Voice Coil: Dual 2-..